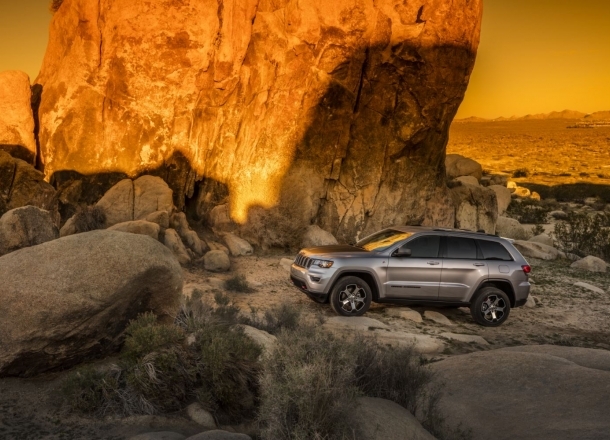 OverviewAdd some 4WD adventure to your driving experience near West Bend, Wisconsin, with a new Jeep SUV from Uptown Chrysler Dodge Jeep Ram. 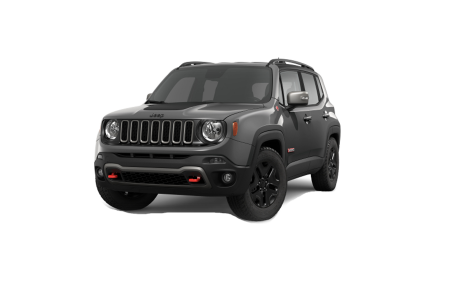 If you're heading out on WI-60 to Pike Lake, or just heading to work, a rugged Jeep Renegade is fun to drive and ready for the rough road. 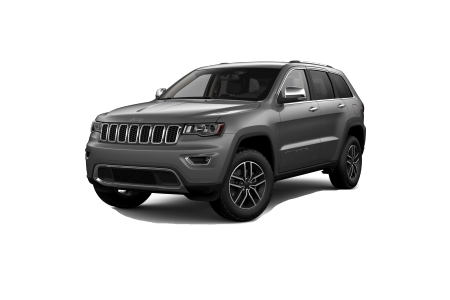 Or, go for the roomy cabin of the Jeep Compass or the deep plush interior and hauling power of a luxurious Jeep Grand Cherokee. 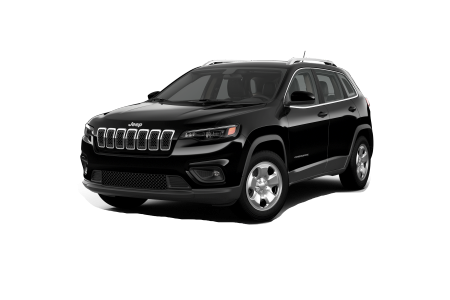 The Jeep Cherokee is an agile crossover with user-friendly tech, while the iconic Jeep Wrangler delivers massive style and unstoppable off-road prowess. 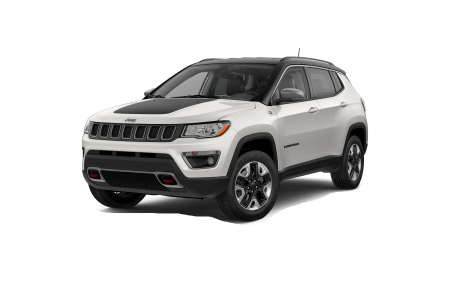 You'll find the perfect new or used Jeep SUV on our lot. Give us a call today! Lease a new Jeep model at your local West Bend, WI dealership. 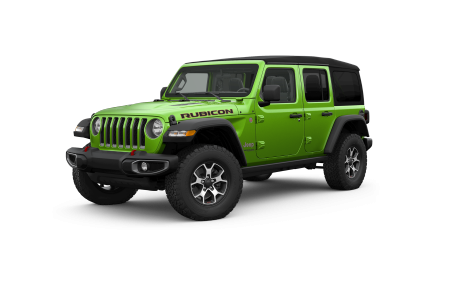 Find the best Jeep vehicle for your lifestyle and your wallet at Uptown Chrysler Dodge Jeep Ram! Shop new Jeep specials and dealership incentives to select the Jeep SUV you've been dreaming of. Be sure to ask about special programs, including our military discount for service personnel. Our finance center is happy to apply your trade-in value to save even more! Schedule an unforgettable test drive at our Jeep dealership near West Bend, WI, today! At Uptown Chrysler Dodge Jeep Ram, we're here for you long after the sale with Jeep certified service experts and a full inventory of genuine Mopar parts. View dealer coupons for extra savings on your next oil change and multi-point inspection. Drive right into our Mopar Express Lane near West Bend, WI, to get the service you need today! How can we help you?